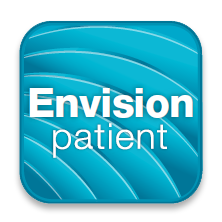 – You can view your results via our patient web portal or our patient apps on your mobile devices (14 days from when your practitioner receives your results). The good news for our patients is that you no longer need to store x-ray films or CDs! 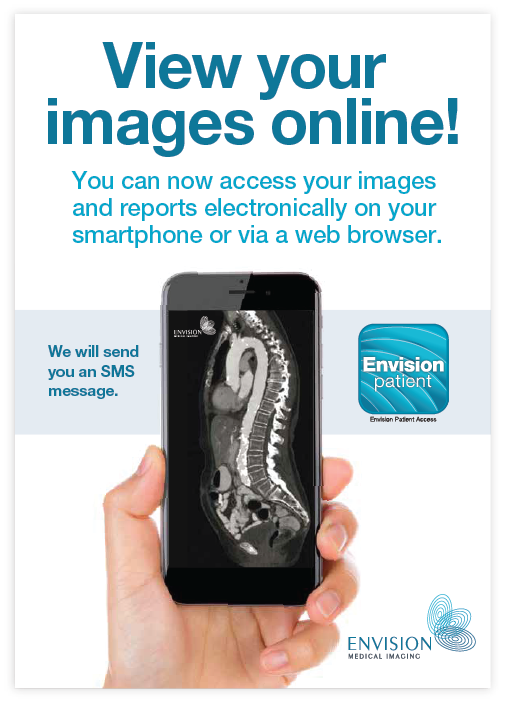 Images and reports can be made available online free of charge (14 days from when your practitioner receives your results). If you do want a copy of your images on FILM or CD for your own records, a fee of $66.00 incl. GST for FILM and $33.00 incl. GST for CD/USB (plus postage if required) is payable on collection of the images. Envision is committed to offsetting our carbon footprint and provides all health practitioners with online access to images and reports. We will plant a tree for each new referrer who is 100% NO FILM! 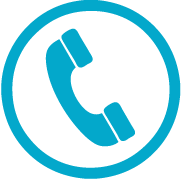 We encourage patients to support this cause by opting for our digital options.